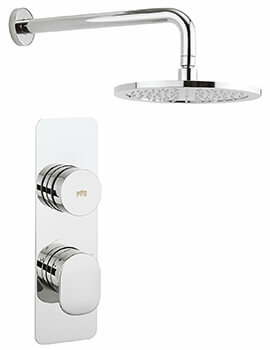 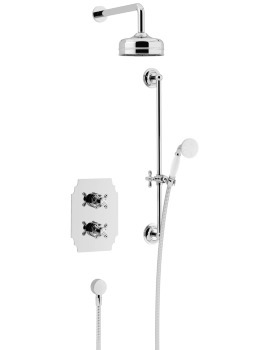 From the contemporary Colt range of the celebrated bathroom products brand Aqualisa, comes this designer Thermostatic Mixer Shower to empower you with gloriously refreshing showering moments. 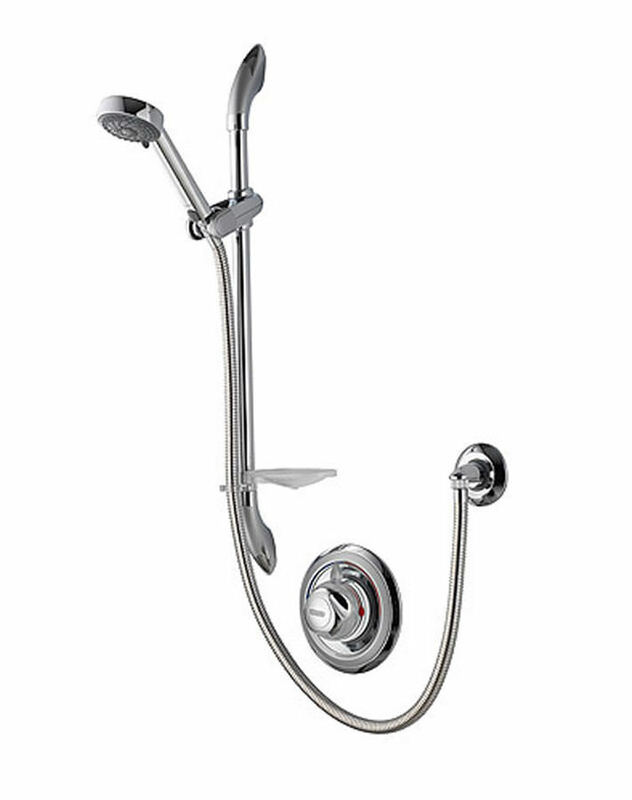 The premium quality build will ensure that this aqua stunner delivers awesome performance over many years. 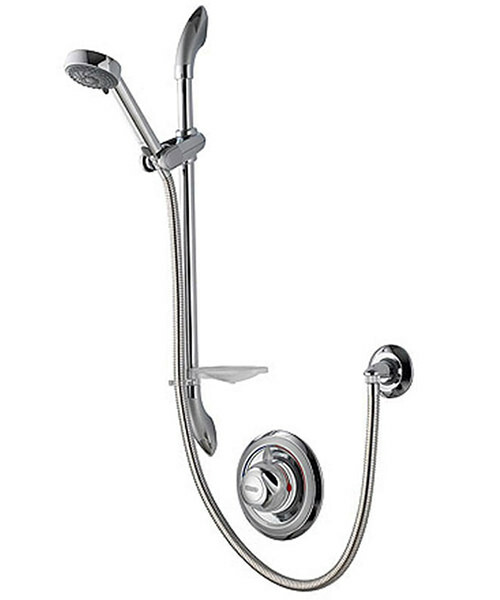 Suitable for all approved UK water systems, this thermostatic mixer shower comes with swivel elbow connectors for your convenience and is backed by a 2 year manufacturer guarantee. 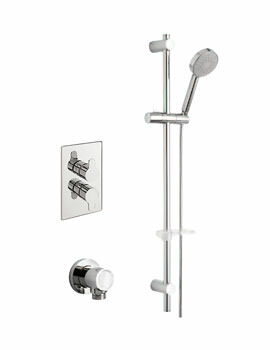 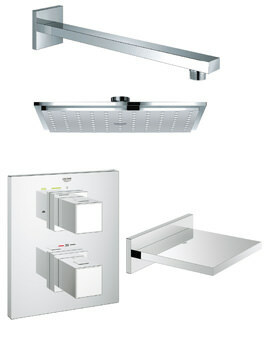 Riser Rail with Multi Function Handset.